Identify more cows in heat and improve your artificial insemination (AI) rates with our heat detection patches. Increase your productivity and profits with good heat detection. 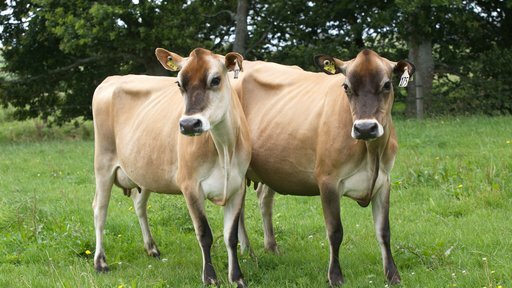 Cows that calve early to AI can help provide your replacements and put more milk solids in the vat the following year. Benefits of good heat detection Heat mount detectors and paddock checks can help you increase your heat detection rates. 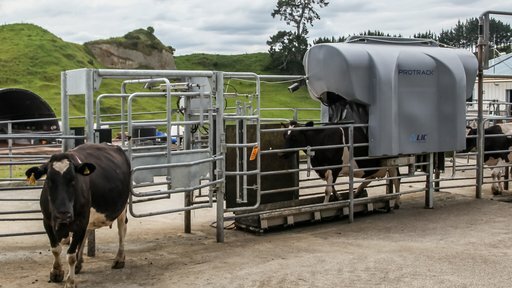 a reduction in lost revenue from lower milk production and wasted artificial insemination. 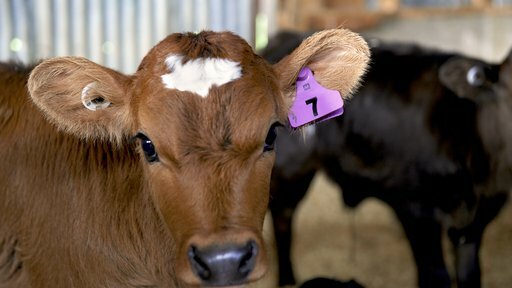 Heat detection patches — identify more cows in heat Our pressure-activated heat detectors only activate after 3 seconds of continuous pressure from a standing heat. This time delay protects against detecting false heats. If a cow is on heat, dye is released and the patch changes colour — making it easy for you to see which cows are on heat. Our premium heat detection aid for easy heat identification — it’s made with new technology, so the dye can bleed right to the edges of the patch. This makes it highly visible, and can indicate the length of time the cow has been on heat. When LIC Heat Patches are activated, the dye spreads through the central chamber, changing colour and indicating a heat. self-adhesive — no glue required. KAMAR Heatmount detectors are pressure-activated. The dye spreads through the central chamber, changing colour and indicating a heat, making them easy to use and highly visible. available in two options: Peel and glue option (packs of 20 or 80) and Classic (packs of 25 or 100). Bulls-i detectors are our most cost effective form of heat detection aid. The silver layer is removed when mating activity occurs to reveal a fluorescent colour. available in packets of 100. Heat detection prices Find out what it costs to buy some of our heat detection aids. A channel and chamber heat detection aid. A $29 urgent dispatch fee is applied to any orders requiring same-day dispatch. A $105 cancellation fee is applied to detector orders applied after dispatch to field. Additional orders to ones that have been dispatched will be treated as new orders. LIC's premium heat detection aid. Bulls-i detectors are LIC's most cost-effective form of heat detection aid. Self-adhesive heat detection patches for use with Protrack Heat only. A $29.00 urgent dispatch fee is applied to any orders requiring same day dispatch. A $105.00 cancellation fee is applied to detector orders applied after dispatch to field. Have been available to New Zealand farmers for more than 30 years. packets of 25 include glue tube, applicator, spreader and instruction sheet. packets of 100 include 2 glue cartridges, 4 applicators, 2 spreaders, 1 glue cap, 1 solvent wipe and instruction sheet. packets of 20 include glue tube, applicator, spreader and instruction sheet. packets of 80 include 1 glue cartridges, 1 applicator, 2 spreaders, 1 glue cap, 1 solvent wipe and instruction sheet. Request a free heat detection sample Try out our heat detection aids – for free! Only available to farmers in New Zealand. 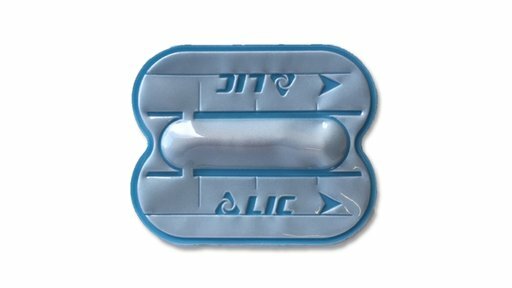 Heat detection patches supplied by LIC are only an aid. It is best practice that they are used in conjunction with industry recommended heat detection methods. Increase your productivity and profits with good heat detection. Get the most out of your LIC heat patches by following these tips. Keep track of your animals and unlock their individual data using tags, an essential herd management tool.